Being a roofing company in Kansas City, we receive many phone calls throughout the week asking quick questions. 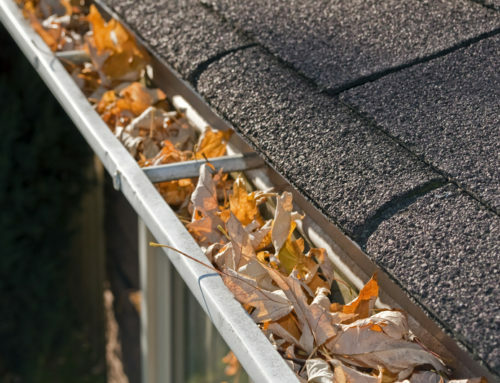 Hopefully the following basic roof and FAQ’s can help you out. 1. What does it mean when my shingles look like they are curling? ~~Generally the cause of this aesthetic issue is due to old age. Wood-shake shingles are especially known for this. 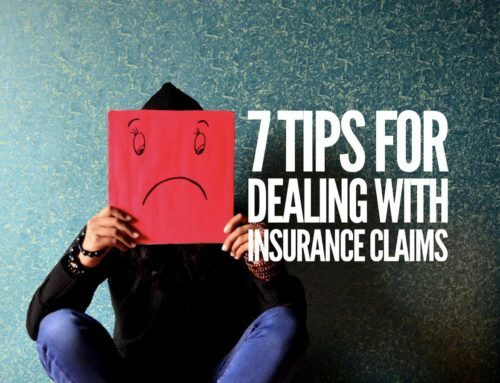 The other causes can be wind damage or improper decking ( the wood under your shingles). 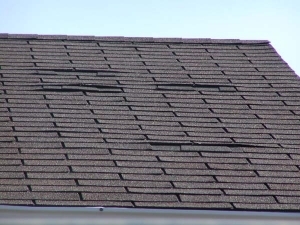 This “curling” can usually be seen in places over the roof from the ground so after a major storm it is always a good idea to just walk the perimeter of your home looking for missing, curling, or hanging shingles. 2. 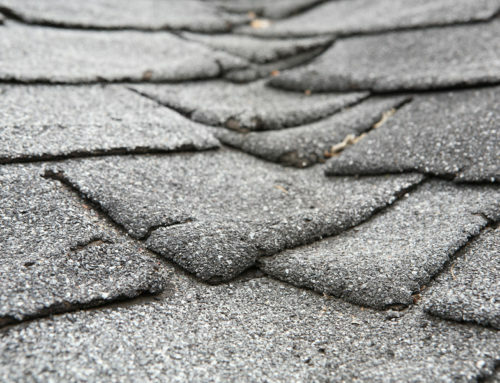 If I see curling, missing, or hanging shingles do I need to replace my whole roof? ~~ Most repairs to correct these problems can be done without a full replacement. When we walk your roof to inspect the problem areas we will also evaluate the rest of the roof. If you do need a full replacement, we will discuss the costs, processes, and warranties thoroughly and answer any questions you may have. 3. Who would have to pay for repairs or replacement due to the above roof problems? ~~ As a homeowner, the majority of “maintenance” corrections would be your responsibility. 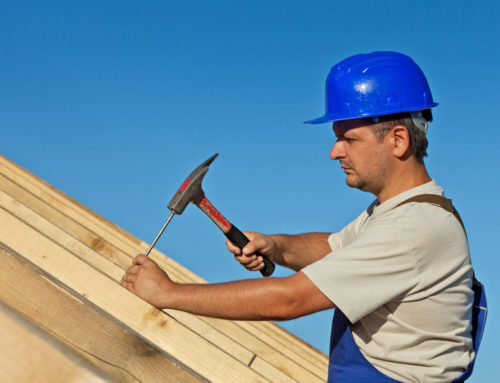 Wood-shake shingles generally require more maintenance than their composite counterpart. 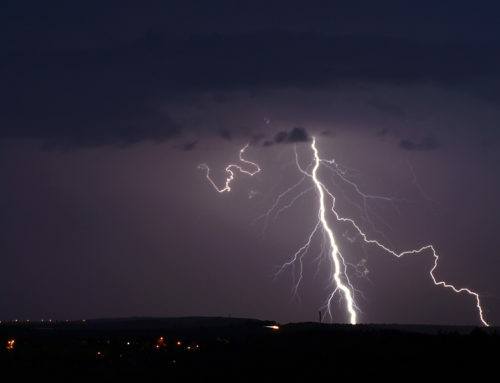 If your damage is due to a severe storm and you would like to make a claim on your homeowner’s insurance just take a look at our step by step Kansas City Insurance Claims Process. All the information you will need is included in this guide. As always, feel free to email or call us with any questions about your home and we would be happy to help you out! Have a blessed day!